In celebration of turning 18 this year, the Capsule team takes a look at some of the things we have learned on our journey to adulthood. 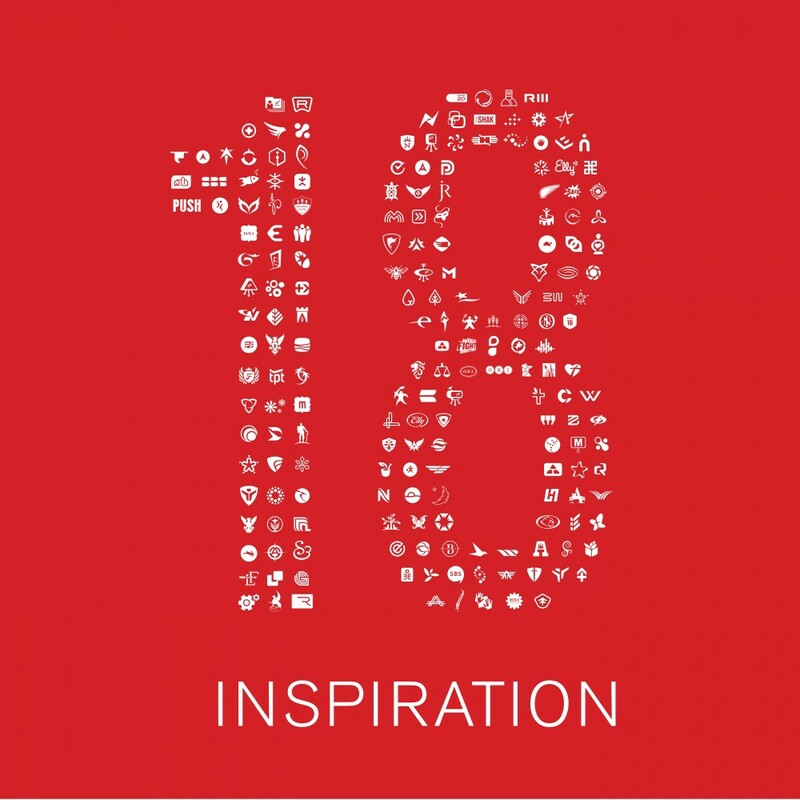 This week, our Capsule 18 highlights our go-to sources for creative inspiration. What do you do to change your thinking and tap into your creativity? While we’re all pretty social beings here at Capsule, sometimes our team needs to step back and take some peace and quiet time to get inspiration. Sitting in silence and meditating serve as great ways to clear our minds, reset, be thoughtful and reflect on ideas. We all get lost aimlessly wandering through the aisles of Target, debating if we really need that gold dog that’s also a tape dispenser. 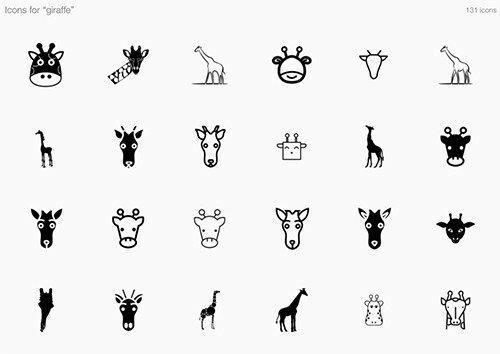 Our design intern, Hans, also uses this time to explore new approaches to branding and packaging solutions. 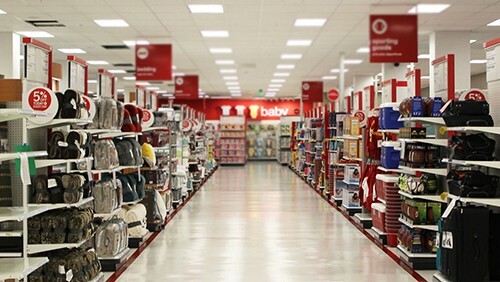 Perusing the Target shelves for products, either related or unrelated to a project helps to differentiate what does and doesn’t work for a particular product, especially in the context of its competition. We’re an outdoorsy bunch here at Capsule, not only because we love being active in nature, but also because we take inspiration from its beauty. Nature is a favorite resource for our Account Manager, Dave, particularly for packaging projects: Nature is always efficient and effective in packaging things like seeds, creation of durable and efficient coverings like the skin of a shark or the shell of an egg. Interesting colors and patterns show up in nature, all with a designed purpose as the goal. When we get a new project, our team will often consult our vast library of design and branding related books. 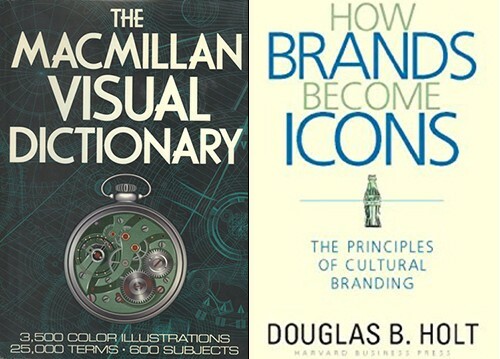 Two favorites include “The Macmillan Visual Dictionary” and Holt’s “How Brands Become Icons”. Our Account Manager Dave sometimes references Holt for brand strategy projects, using his discussion about mythmaking through cultural branding as a strategy that can be more effective than the current traditional methods of mindshare, emotional or viral branding. One of our Designers, Kayla, likes to consult Macmillan, a visual dictionary with thousands of labeled illustrations ranging from volcanoes to types of gymnastic equipment, for naming projects to inspire unique ideas. 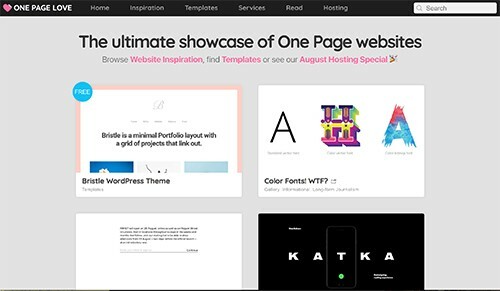 A site with daily packaging design inspiration, articles, and trend reports, The Dieline is a go-to reference for packaging inspo and staying in the loop with the latest packaging solutions. 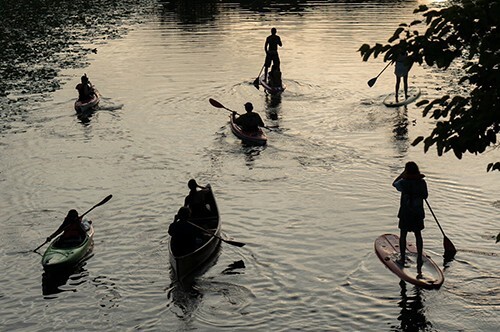 Nothing gets the creative juices flowing for some of our team members better than a walk around the lake, a long run or a kayak ride. These active moments help keep our minds clear, relieve stress and make room in our brains for new creative solutions. 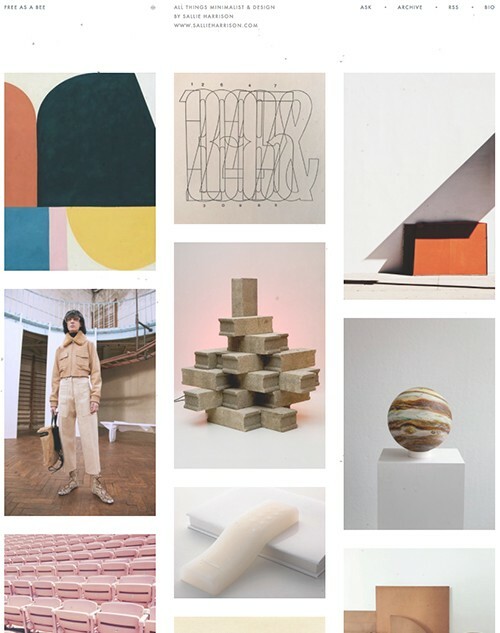 This Tumblr blog is pure visual eye candy. 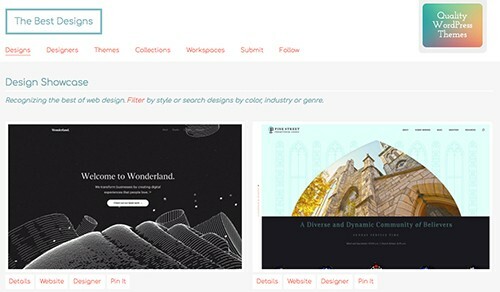 Designer, Kayla, loves its “mixture of beautiful architecture, photography, design and more, organized by a slowly gradating color story” and often uses it to explore unique color palettes and textures. Similar to Target, scanning the shelves of local grocery co-ops is great way to explore various branding solutions to the same product, such as cereals or salad dressing. Seeing what some of the wonderful local food start-ups are doing for branding and packaging can bring inspiration (and an appetite). When our Project & Marketing Coordinator, Maddi, needs to get in the creative zone, she listens to two of her favorite instrumental soundtracks. Both soundtracks are filled with enough soft tones that they aren’t hard to listen to, but enough dramatic moments so you don’t fall asleep. They make you feel like you can conquer the world and tackle *any* problem thrown your way. 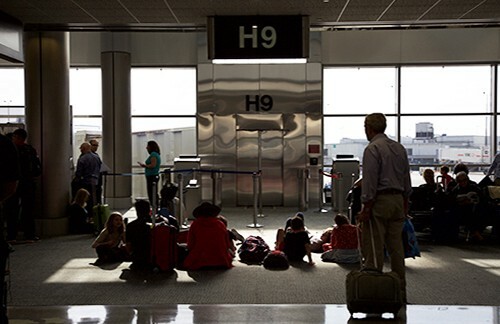 Airports bring together a mix of people from various backgrounds, ages, careers and locations into one physical space. It is the perfect place to step outside of the normal routine and get a new perspective. This might seem obvious, but it’s the first place many of us start for naming projects. Sometimes you end up down a black hole on Thesaurus.com and end up finding obscure and brilliant words you never would have thought of otherwise. We have the privelage of working with some of the most interesting people in the world, and we are often inspired by our client’s passions and dreams. Every project is a chance to tackle a new problem, create new designs and meet wonderful people.